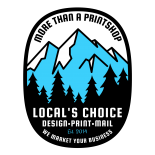 Local's Choice Printing - See What Our Print Shop In Chico Can Do For You! We’re the preferred graphic design and printing professionals of Chico business owners for one overriding reason — we care about delivering stunning work on time, every time. Though our print shop always keeps exceptional quality as our goal, we know when you need printed marketing materials, you need them now. With Local’s Choice, you’ll get just what you need, when you need it (at a fairly ridiculous price, too). That ridiculous low price we just referred to? We mean it. As your local professional printer, we will meet or beat any price quote on any comparable printing or design project. We not only work to win your business, we work to keep it. Unlike our competitors, we don’t just offer our apologies if we mess up...we call a do-over. For free. Yep, our printing shop will rework your project and do it at no cost to you. Period. Oh, and then we’ll still get it to you with lightning-fast turnaround times, too. To the Local’s Choice team, printed marketing materials such as brochures, business cards, and direct mail pieces deserve an expert touch. As a reflection of the culture and vision of your organization, they carry more weight than practically any other element of your business. Everyone in our print shop loves what we do and likes to have fun, but we do take marketing pretty darn seriously. Coupling highly creative and innovative design with high-quality materials, our printing services remain unbeatable while our reputation for superior service remains untarnished. 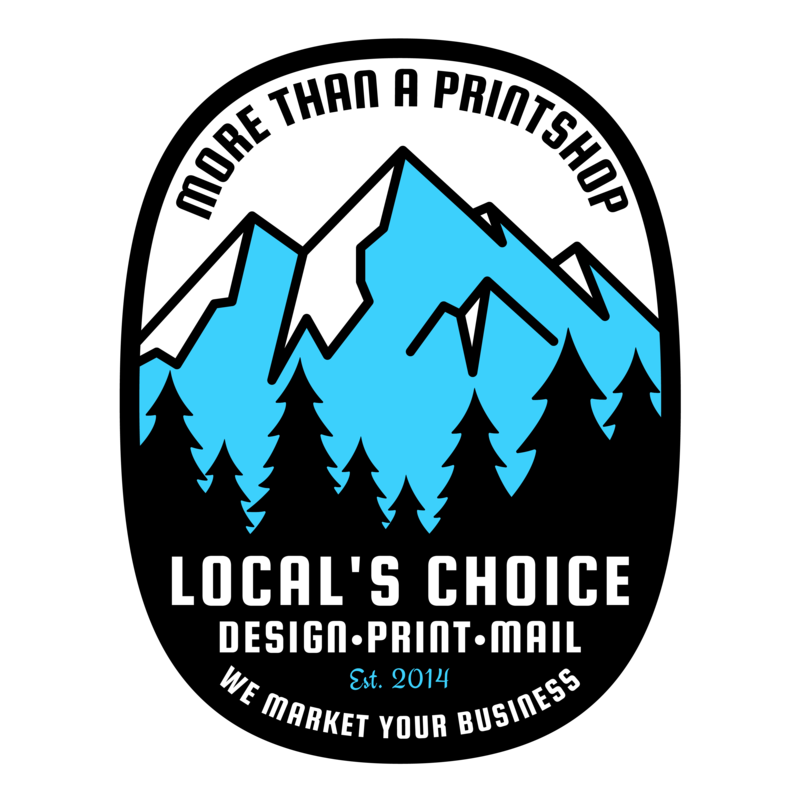 Find out why your friends, neighbors, and business partners continue to label Local’s Choice Printing as their choice for graphic design and professional printing services printing by contacting our friendly and knowledgeable team now. We offer same-day printing that rules.